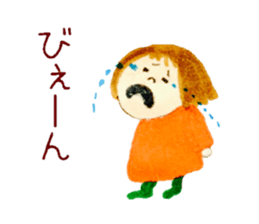 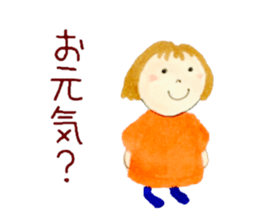 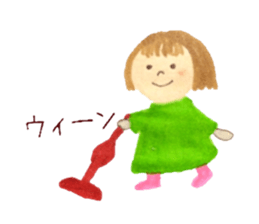 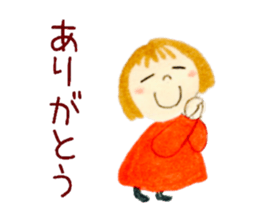 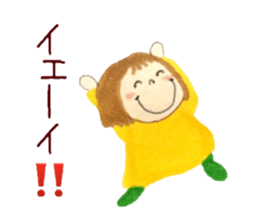 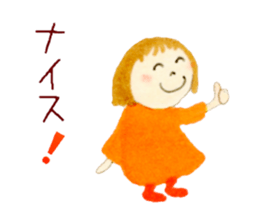 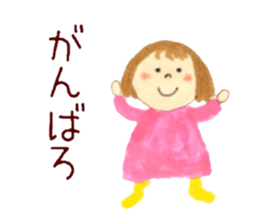 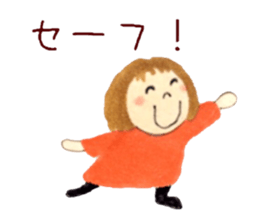 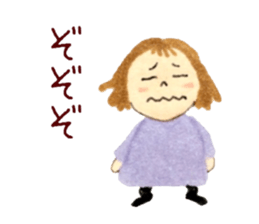 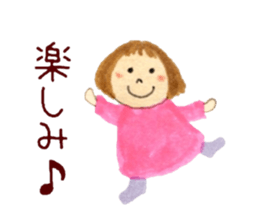 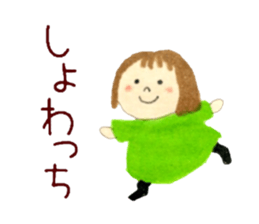 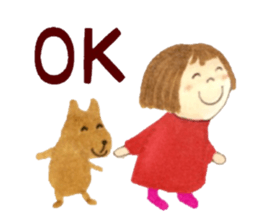 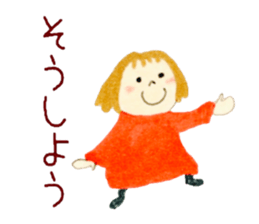 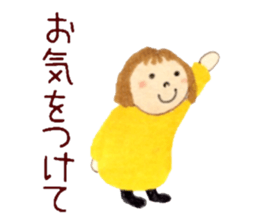 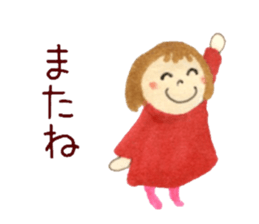 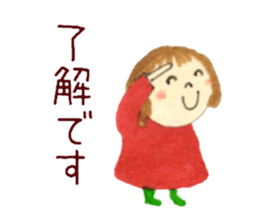 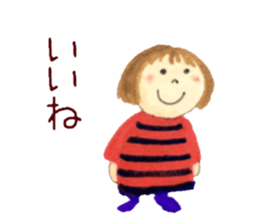 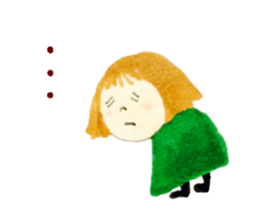 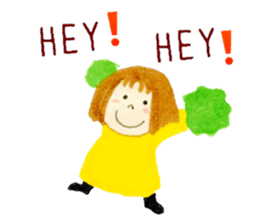 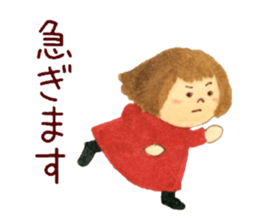 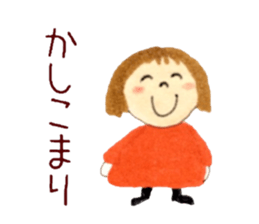 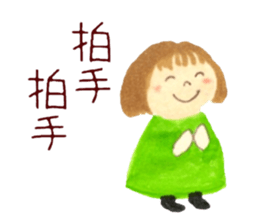 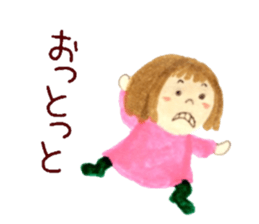 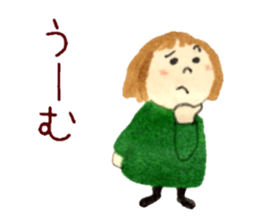 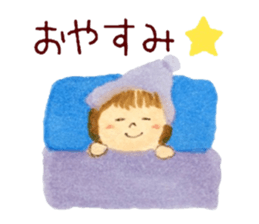 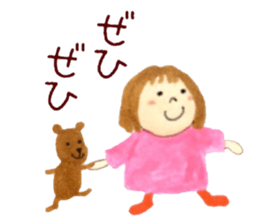 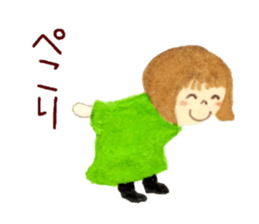 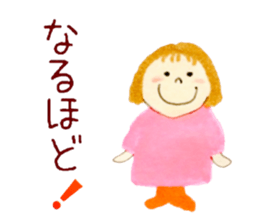 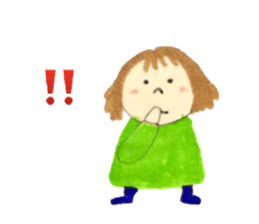 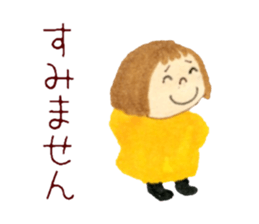 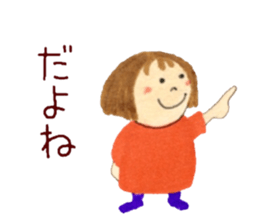 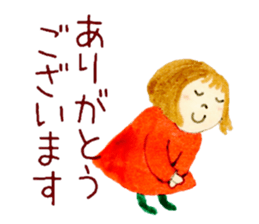 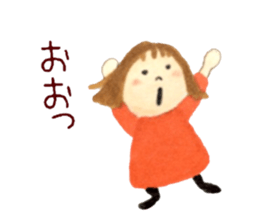 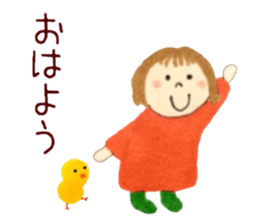 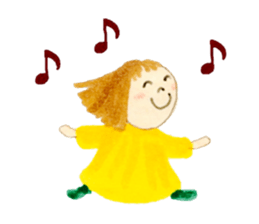 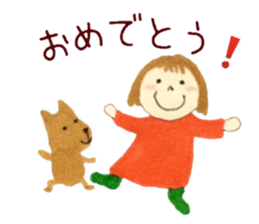 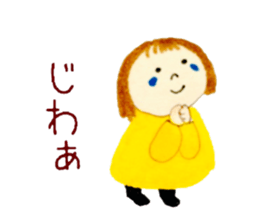 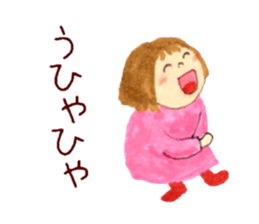 It is a convenient sticker for daily conversation.Hapihapichan help your conversation. 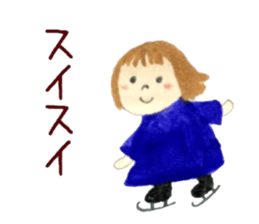 Cute Hana no.5.Winter. 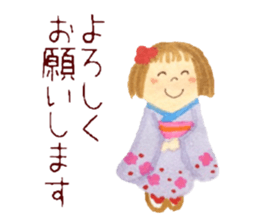 Also kimono.